Do you ever find yourself limiting expectations (of yourself and others) due to age, gender or even background? I hate to admit it, but on occasion I have. Recently though, I noticed a trend which revealed anyone can achieve great things. Have you noticed the rise in amazing young women coming to the forefront, achieving monumental heights and leading the way? 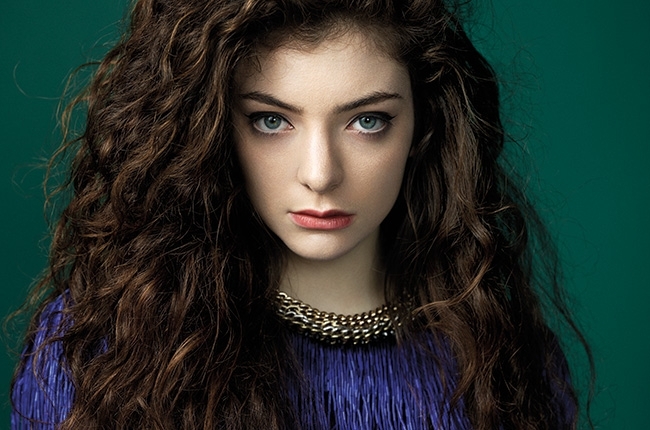 Take Kiwi teen singing sensation Lorde, for example. Her first single, Royals, debuted at number one on the New Zealand Top 40 and also reached number one on the Billboard Hot 100 in 2013, making her the first New Zealand solo artist to have a number one song in the United States…ever. Then there’s 28-year-old Canadian-born, New Zealand-raised, Eleanor Catton, who recently became the youngest person to win Britain’s esteemed Man Booker Prize with her literary masterpiece, The Luminaries. She is the youngest author to have ever won this prestigious award. 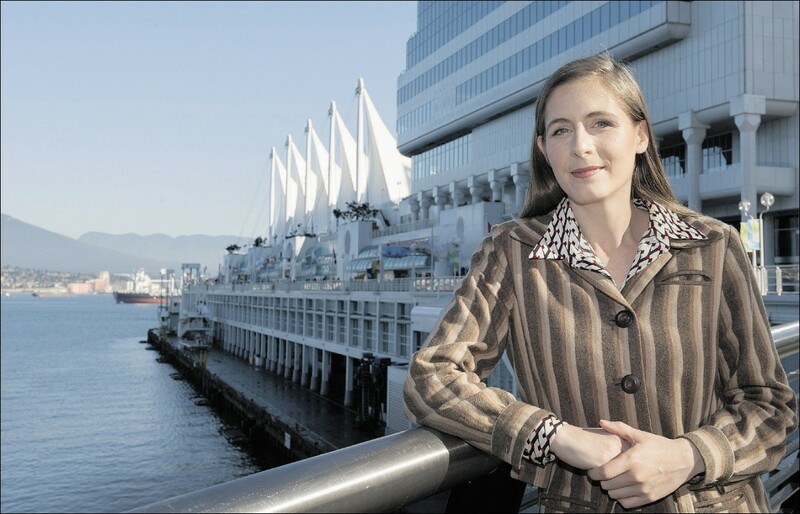 Literary genius – Eleanor Catton. And forever etched in my heart and mind is 16-year old Malala Yousafzai. In her biography, I Am Malala, she tells the miraculous story of how she was shot in the head by the Taliban for speaking in favour of educating young girls in Pakistan. She is nothing short of a hero and was recently nominated for the Nobel Peace Prize. So, what is it about these dynamic young women? Is there ‘something in the water’? Is the timing coincidental? Or is something more profound going on? I’m not sure what the answer is and would love to hear your thoughts. But for now I’d just like to take a moment to acknowledge these young women for all they have achieved and for reminding me that it doesn’t matter who you are (or how old you are), you can achieve great things. And to all of the extraordinary, positive role models we have in abundance right throughout the world right now, thank you. If we are looking for inspiration, often all we need to do is look around.